Vienna is a very cultural city. It has plenty of museums and cultural options, and most of them close to each other. So you can feel surrounded by culture and historical buildings. It is also called the city of the music because of its musical legacy, which most of the people (?) know. 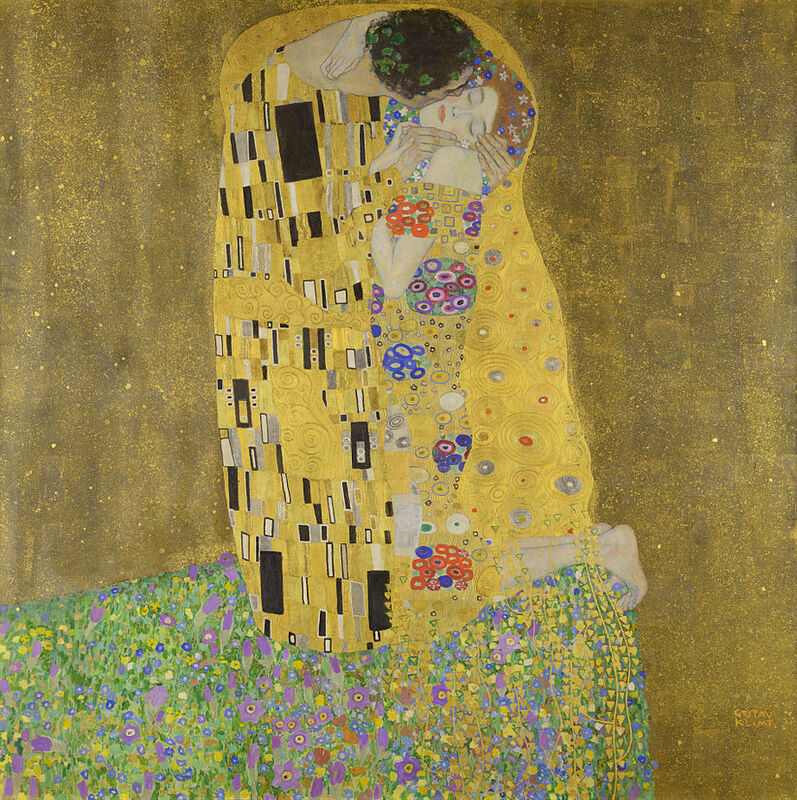 The city has plenty of museums (around 100, you can find the complete list here); but I would recommend Belvedere, and not because I have been in all of them, but because I like Gustav Klimt a lot. You can find many of his paintings, including The Kiss, Judith and the Head of Halofernes, Avenue in Schloss Kammer Park, and more. The former is one of his most famous works, and you can (or cannot) imagine its price looking at the security around it (no photos allowed). 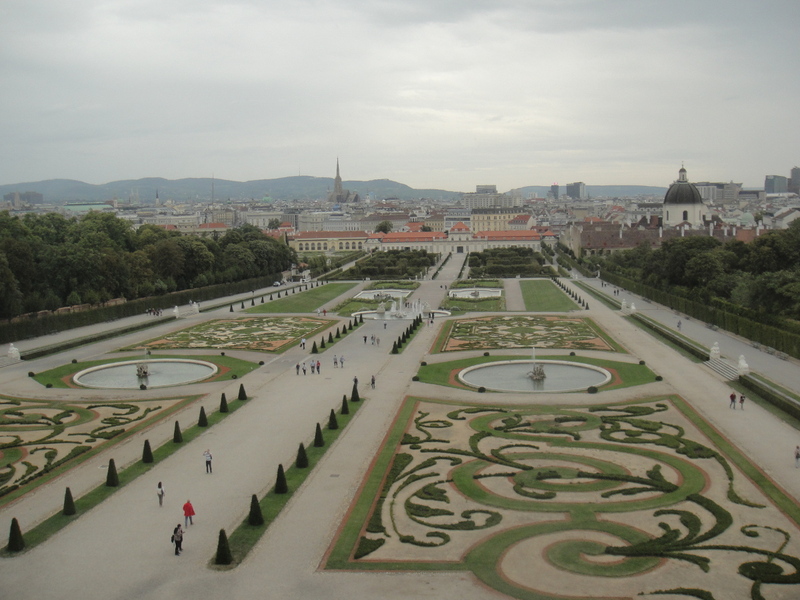 The other two museums I would recommend are Kunsthistorisches Museum Wien (Art History Museum) and Museum of Modern Art – mumok. I would recommend staying in the area of Museumsquartier (MQ). From there you are at walking distance from all the attractions. And you would be close to the best pubs and restaurants area. I stayed at ViennaArt Hotel and it was a great choice, especially for its location and breakfast. When going out for dinner or drinks, definitely you should walk along Siebensterngasse street in Museumsquartier area. There are a few little great places in Gutenbengasse, Spittelbergasse, Kirchbergasse and around. 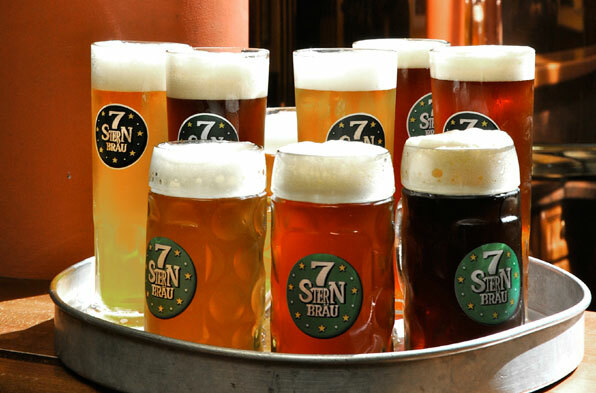 My favorite restaurant was 7 Stern Brau. It is a friendly and warm place, with a good variety of beer and typical Austrian food. All portions were generous and very tasty. If you are vegetarian you must try the spinach strudel, otherwise, you can go for sausages or lamb. 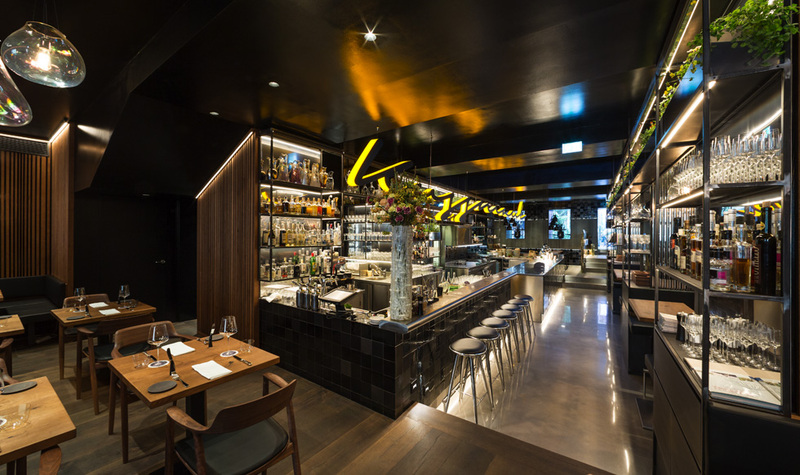 If you fancy a fine and stylish place, I would go to Kussmaul. It is more expensive, but both the cocktails and food are good. Nice wine selection as well. The audience is quite posh. Bukowski is my choice for a night pub. Good beer, cocktails, and an even better atmosphere. They also have good prices and it is open from 3pm until 6am (except for Sundays). My second choice is Kreisky. Small, hipster and comradely. Opens every day from 6pm to 4am. Good vibe and you will only find locals. Very relaxed. For a delicate, delicious and sophisticated experience you should visit Cafe Central. Superb cakes and pastries. The place is beautiful and there is always someone playing the piano. You can also read newspapers and magazines using some curious wooden handles. Mozart himself used to hang out here. If you are looking for a more relaxed, friendly, amicable environment, my recommendations are Phil and Liebling. You can also find a good selection of Die hippsten (Hipster-Cafés) here.